Twitter for school – How to get started! Twitter as a social media network is well and truly established now. Chances are that you also have a personal twitter account. I prefer using twitter to facebook for schools as it just feels that little more ‘secure’ and easy to manage the connections. Support and help for teachers using twitter is also available – and the great twitter account @battt provides plenty of links; resources and advice for using twitter as a teacher. As an educational network tool I have found Twitter invaluable. Creating school accounts has allowed us to link with parents, the local community and to engage in national and international events. This has directly impacted on the pupils in schools and has created some real ‘buzz’ moments. 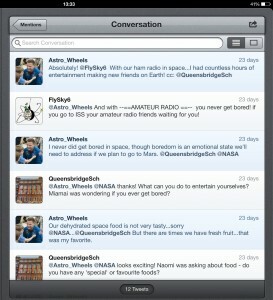 See this post about our twitter conversation with astronauts! Our schools have linked with local authors, shared events through a local news hashtag, received support and sponsorship from local businesses (and then been able to thank them) as well as countless other smaller connections with parents. Sounds simple – but you need to make sure your school is identifiable! Read / adapt / create a policy. – are clear about the use of photographs of children / use of names etc. – name the staff who are responsible for updating the account. – ensure that the account only ‘follows’ those that the school want to; it is not a personal account. For clear guidance, and example policies take a look at the always useful ESafety Adviser site. I started by linking the twitter accounts on the website and advertising it on the school newsletter. Staff enthusiasm can also be harnessed – although it’s worth limiting who has access to the account. Reassure staff that if they follow the school account the schoo l account won’t follow them unless they want it to. If you are serious about enganging the community you will need to support them in the use of the media. Holding a Parents’ guide to twitter session can be really useful – and people tend to find it genuinely useful. It can also be a good time to discuss more general social networking concerns. Besides general admin type notices you can start by tweeting places where the school visits- or linking up with events such as World Book Day! 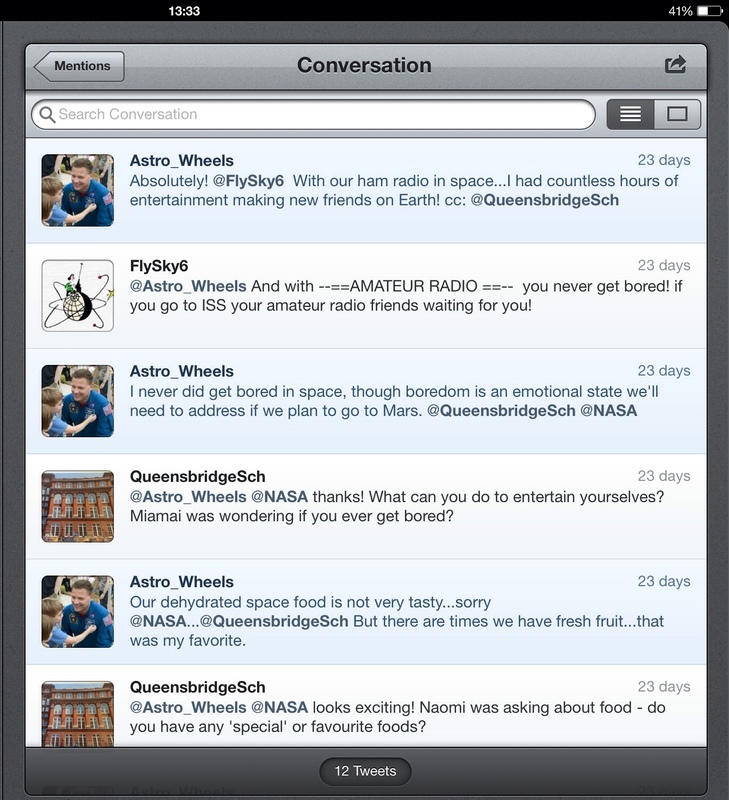 Local schools and local businesses can also be great Twitter pals as you can share events and exchange local news. If you have a school facebook account it is possible to link the two. It then needs to be integrated with the school ‘life’ with Tweets sent on a regualar basis by the same member of staff. Integration with the website should also be set up so the tweets can be read there. Have you had any great success stories with your school twitter account? I would love to hear them! Posted by RS on July 20, 2014 in social media and tagged #edchat, social media, twitter.